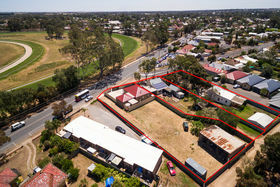 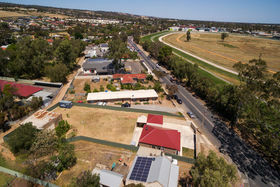 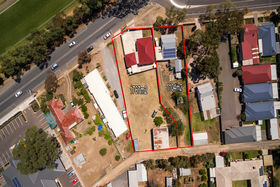 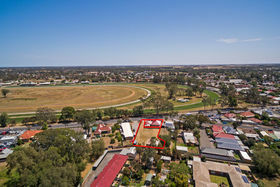 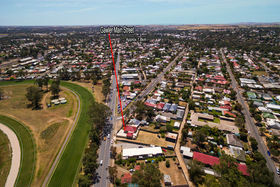 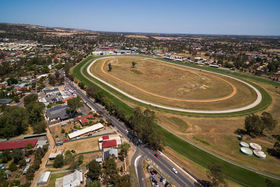 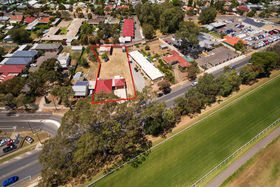 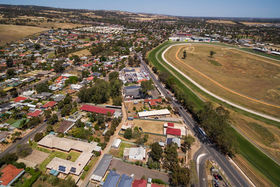 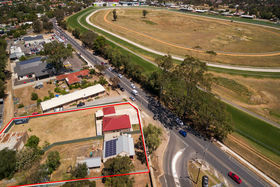 LARGE BLOCK - DEVELOP & BENEFIT 68 Second Street, Gawler South You may consider this 1767sqm property for many reasons and potential for opportunity is certainly at the top of the list. 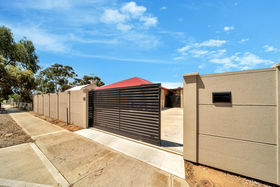 The 1767sqm allotment already has a modern three bedroom home with ensuite and walk in robe plus built-ins to others. 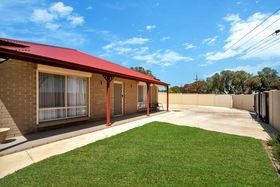 There is an open living/meals area overlooked by a well equipped kitchen including a dishwasher. 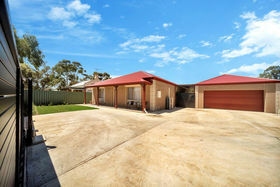 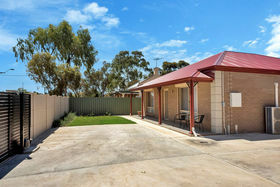 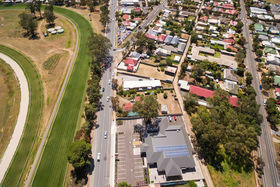 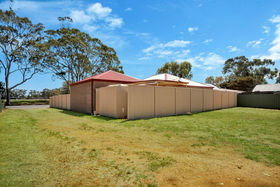 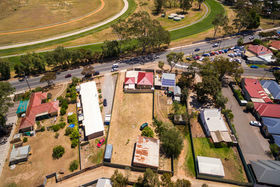 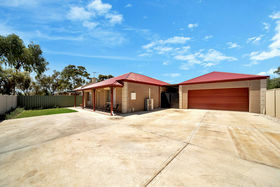 There is also a separate lock up brick garage and verandah all fully fenced within a 474sqm area. 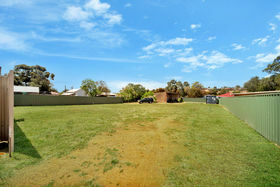 This leaves 1293sqm of potential. 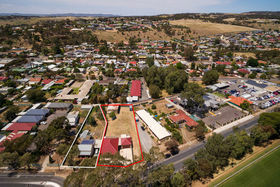 A rare sized find like this could be the site of your next home, or consider the already submitted and approved proposal of three other allotments that includes the use of the stone outbuildings previously utilised as stables and the lane way access as well. 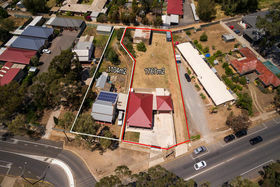 This size vacant land would be sought after by itself, but with a house thrown in all that is needed is to complete the division of your choice (STCC). 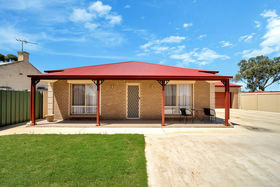 Ideally the comfortable and secure home would make and ideal investment generating income while the secondary project is worked on! 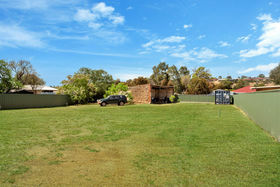 Please contact Karen Hughes to discuss or arrange a house and site inspection.